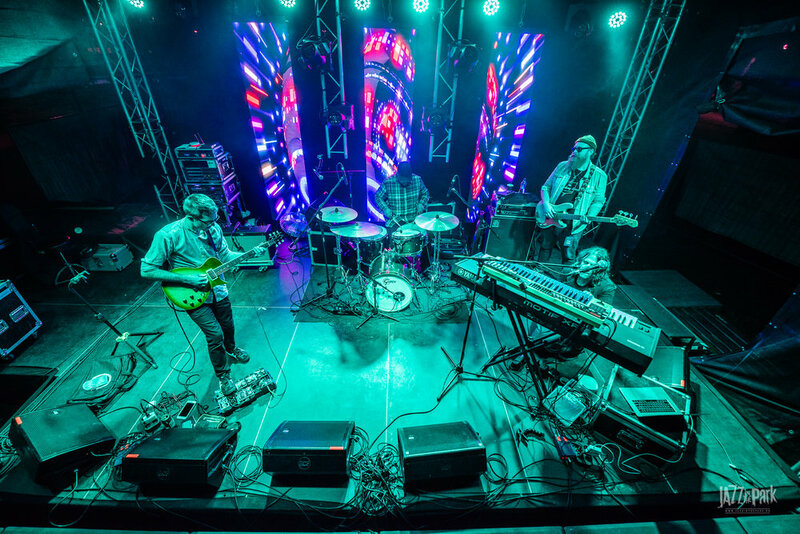 is an instrumental quartet with a dynamic sound and a penchant for sonic exploration. 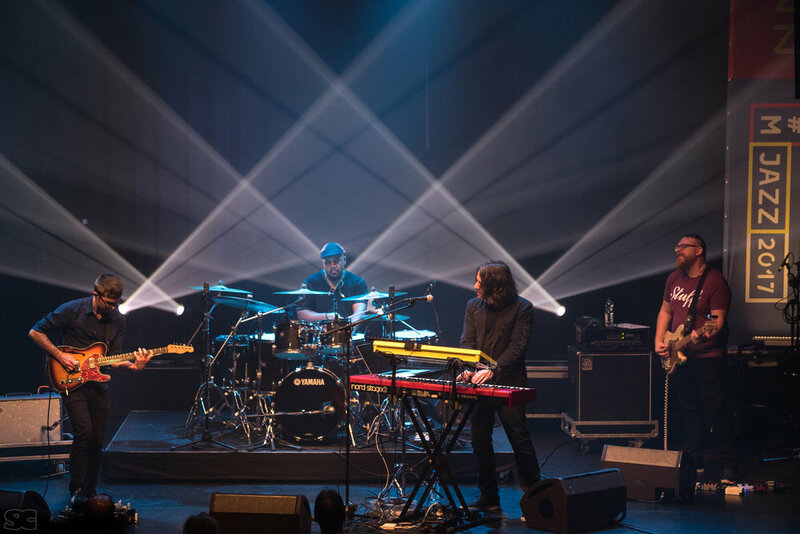 The group is composed of world-class improvisers, but it is their unusually memorable, genre-blending songs that leave the most lasting impression. 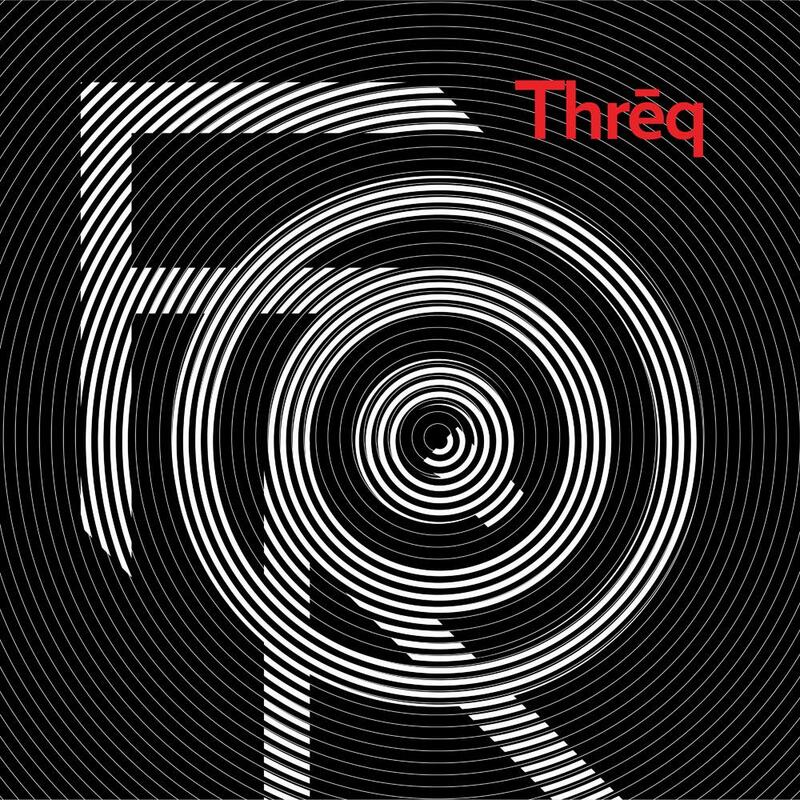 Seven of these songs make up their third album Thrēq (pronounced “threek”), which was released in late 2017. 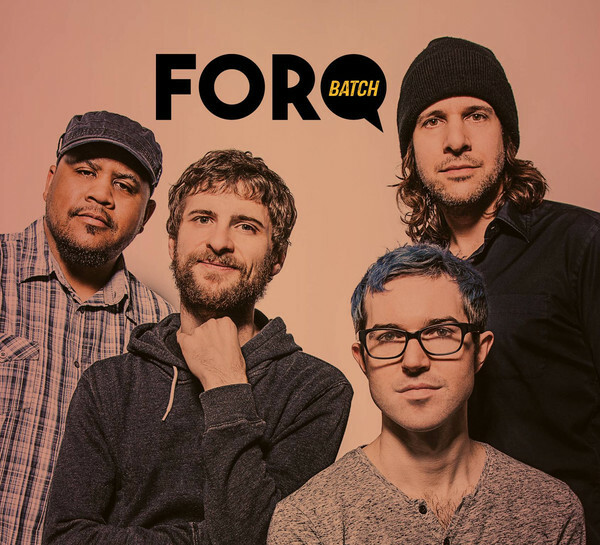 Originally founded by keyboardist Henry Hey (David Bowie, Empire of the Sun, Jeff "Tain" Watts) and bassist Michael League (Grammy-winning leader of Snarky Puppy), Forq is now joined by guitarist Chris McQueen (Snarky Puppy, Bokanté), drummer Jason "JT" Thomas (Roy Hargrove’s RH Factor, Marcus Miller, Snarky Puppy) and bassist Kevin Scott (Wayne Krantz, Jimmy Herring, Col. Bruce Hampton). 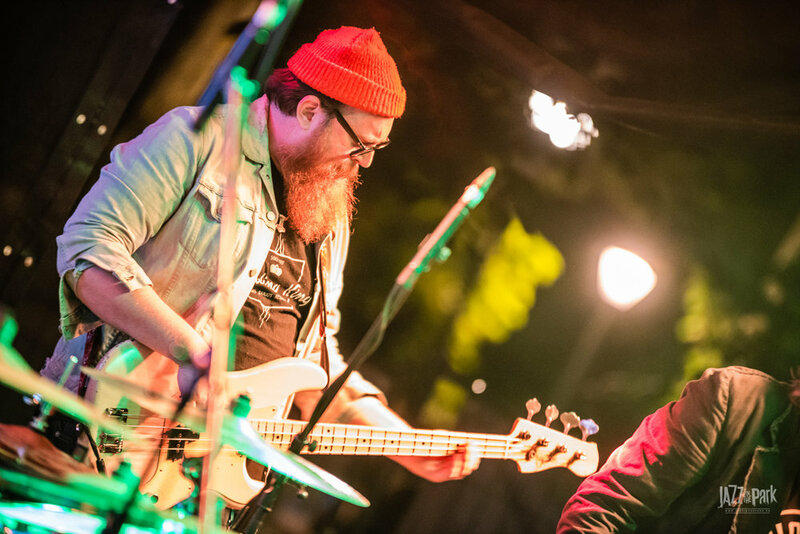 They have toured across the US and Europe and performed at international festivals including the North Sea Jazz festival and GroundUP Festival in Miami Beach.